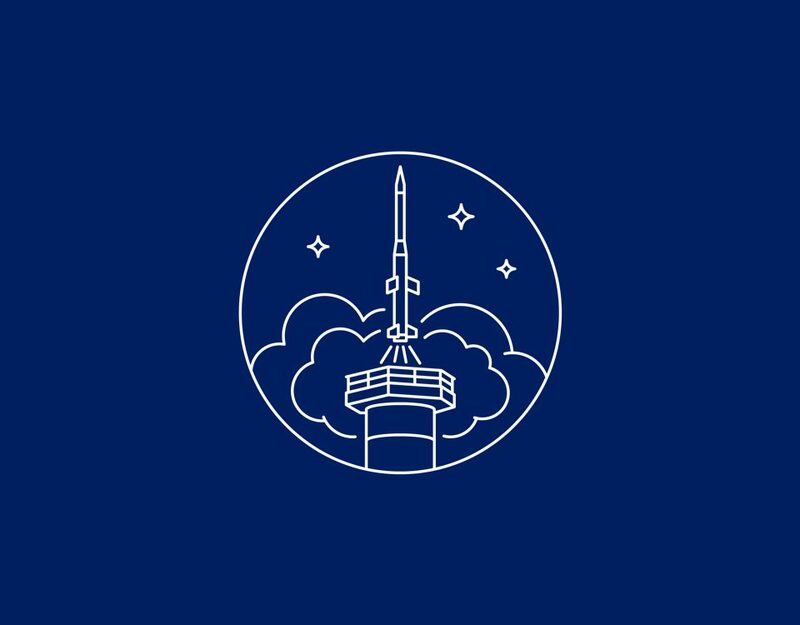 The REXUS/BEXUS programme is realized under a bilateral Agency Agreement between the German Aerospace Center (DLR) and the Swedish National Space Agency (SNSA). 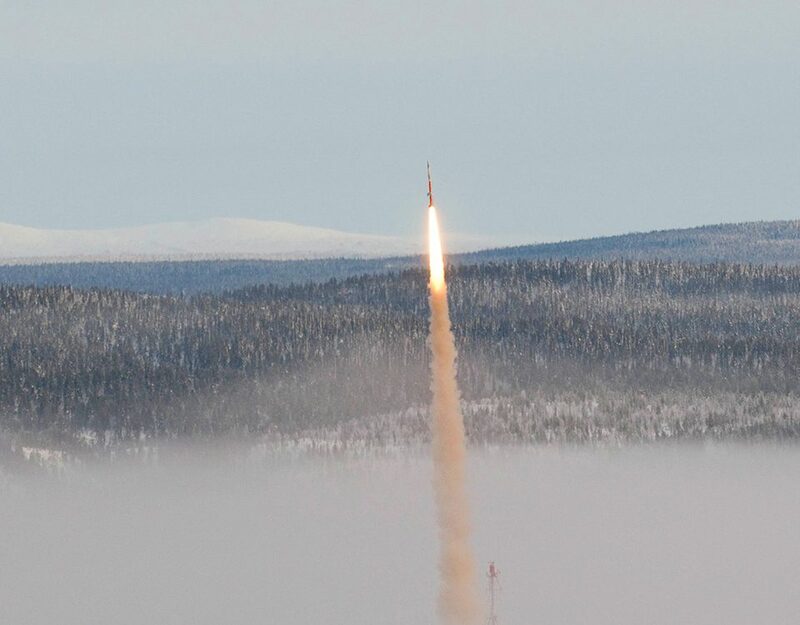 The Swedish share of the payload has been made available to students from other European countries through a collaboration with the European Space Agency (ESA). 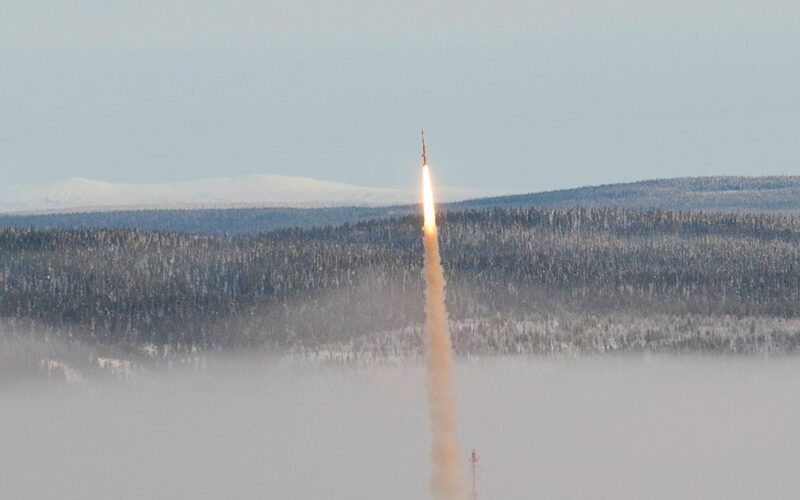 EuroLaunch, a cooperation between the Esrange Space Center of SSC and the Mobile Rocket Base (MORABA) of DLR, is responsible for the campaign management and operations of the launch vehicles. Experts from ESA, SSC, and DLR provide technical support to the student teams throughout the project. REXUS and BEXUS are launched from SSC, Esrange Space Center in northern Sweden. (Flight LOading MEasurement SyStem) experiment is intended to measure the structural strains during the launch of a sounding rocket. The occurring structural loads will be calculated from the measured strains. The project focuses on marine unicellular organisms belonging to the taxonomic group of Foraminifera. This short-term experiment is important since the influence of microgravity on these protists has not yet been investigated. 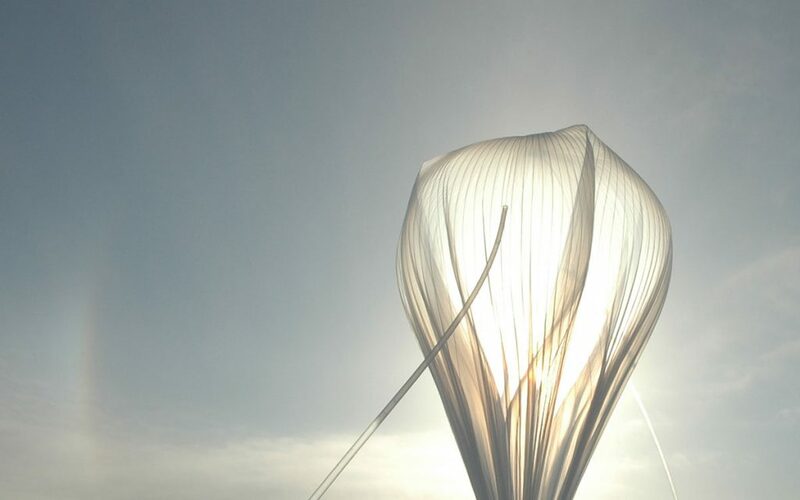 The general experiment idea is to investigate whether a micro-sized glider, which is released into near-space conditions, can pass through free fall and transition into stable fight. This experiment focuses on measuring acceleration and vibrations (especially eigenfrequencies) conditions and heat transfer inside a sounding rocket as a reference for future ground acceptance tests. The primary objective is to demonstrate the feasibility of using radio-interferometry to track to location and orientation of REXUS inflight. The secondary objective is to use commercially available off-theshelf camera modules to measure radiation during flight. 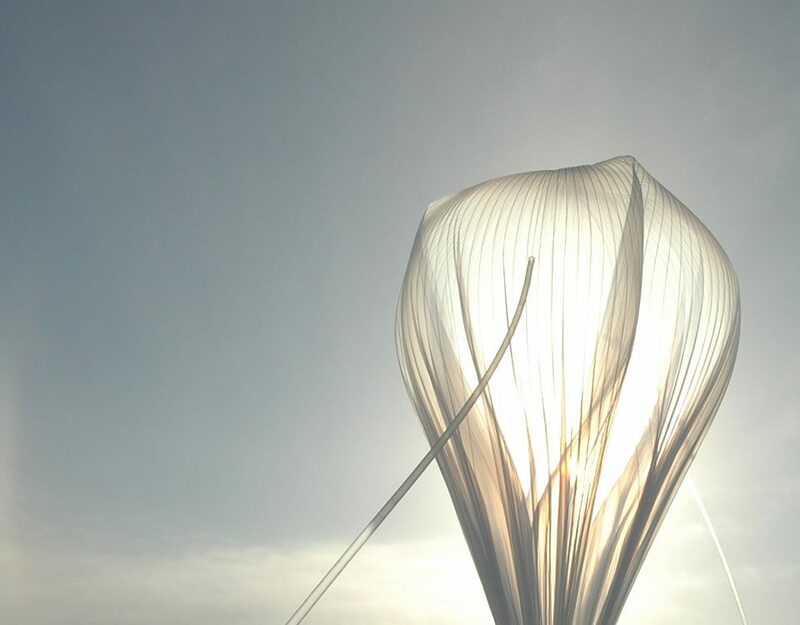 The aim of the project is to design and test an engineering solution for deploying a two-stage parachute and develop an aerodynamic sufficient shape for reentry of the atmosphere. The scientific objective is to get a better understanding of low-velocity collisions in Saturn’s main rings. (Plasma Measurement with Micro Experiment). The project aims to develop a miniature recoverable Free Falling Unit for plasma parameter measurements in the lower ionosphere. (Testing Robotic Applications for Catching in Zero-g) is an experiment which aims to investigate the possibility of application of gripping device in space. Increasing payload capabilities on modern day CubeSat missions calls for precise and agile attitude control. Controlling the flow of a liquid metal inside a closed-loop channel, spacecraft attitude can be controlled. 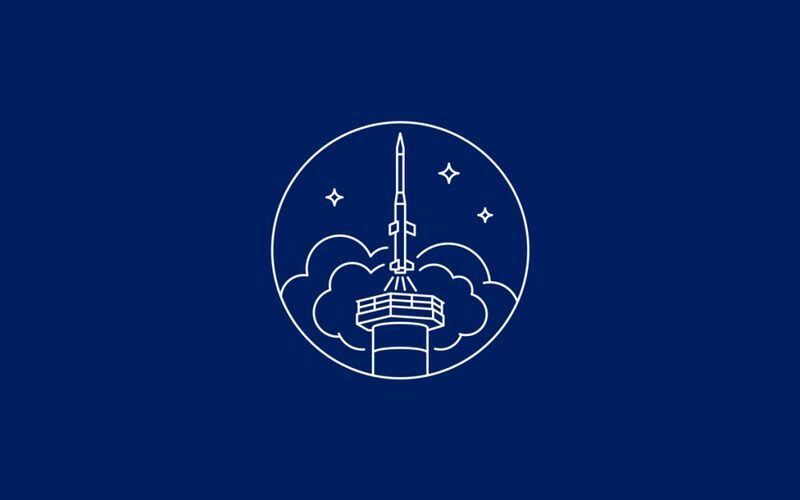 To facilitate the development of the technology, its capabilities are going to be demonstrated in an experiment in a milli-gravity environment.